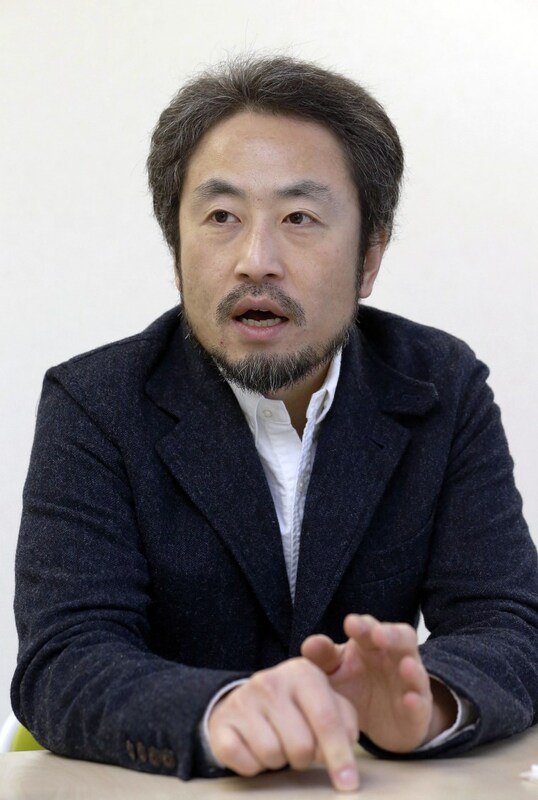 Japan's government on Thursday refused to comment on claims that a Japanese freelance journalist is being held hostage in Syria for ransom. Reporters Without Borders said that Jumpei Yasuda could be killed by his captors if ransom demands are not met. Yasuda was reportedly kidnapped by an armed group in an area controlled by the al Qaeda-affiliated Nusra Front in early July, the France-based non-profit said in a statement posted online Wednesday. It urged Japan's government to "act quickly." Japan’s main government spokesman Yoshihide Suga said he was aware of reports about Yasuda's kidnapping but declined to comment further. "Securing the safety of our citizens is an important responsibility of the government," he told a press briefing. "We are doing our utmost by utilizing all the information that is available to us." Two Japanese citizens were murdered in Syria by ISIS in January — including another freelance journalist, Kenji Goto. Reporters Without Borders said one of the reason's Yasuda went to Syria was to cover the story of his late friend and fellow journalist, Goto. Yasuda said in his last tweet, dated June 20, that he was avoiding disclosing his whereabouts because of the increased interference from an unspecified source. “I considered setting up a membership system for a limited period to share my reporting in real time but this too seemed too dangerous and impossible," Yasuda said in the tweet.